Projects Abroad has launched Ghana’s first ever campaign in Kete Krachi, in order to raise awareness about the brutal reality of Child Trafficking. 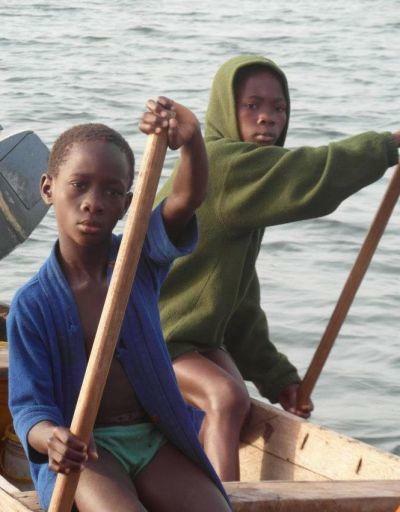 It is estimated that 26,000 children are trafficked in Ghana each year, most of which are held in the fishing industry as modern day slaves. Trafficking is characterised by the movement of children from one area to another, and often sees children as young as 3 years old subjected to conditions of forced labour. One of the major issues surrounding child trafficking is the social acceptance of the practice, which makes the problem difficult to overcome. Projects Abroad volunteers will be crucial in helping to tackle this issue by sensitising, educating and developing strategies in order to change this current perception. Volunteers will be involved in rescuing and rehabilitating trafficked children, teacher training, care worker training, medical outreaches and much more. To find out how you can get involved to help these children give us a call now on 01273 007230. We have much hope for this project in the future and we are looking to recruit as many volunteers as possible to help us on this vital mission. Projects Abroad’s Human Rights Coordinator in Ghana, Anna McCarthy, invites you to find out more about this Campaign on our Facebook page.